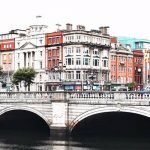 Having a piece or two of Waterford Crystal myself, I never thought I would have the chance to be at its birthplace…Waterford, Ireland is a gorgeous little coastal town known for golf, cycling, water and equestrian sports. 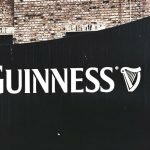 The port has been one of Ireland’s major ports for over a millennium with its Viking roots; shipbuilding was a major industry back in the 19th century. 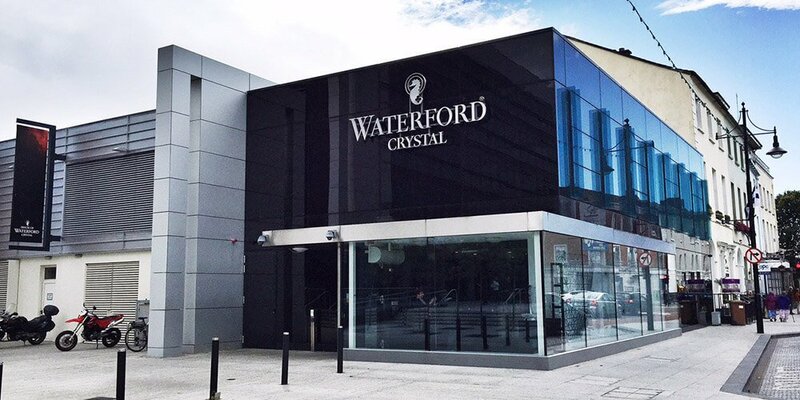 Today, Waterford is synonymous with Waterford Crystal, the world’s best known glass and crystal making since 1783. The House of Waterford Crystal Museum is a gorgeous feast to the eyes, being surrounded by brilliant cut, crystal objects you won’t believe exists. One of the few companies today still practicing the ancient craft of mould making from wood. Crafted from wood, the wooden moulds are what shape the molten crystal. From crystal iphone chargers, to crystal desks and football helmets, this museum is a one of a kind experience you’ll never forget and you’ll appreciate that piece of crystal even more.